HMD Global made strange move, at least from my perspective, by announcing a new variant of Nokia 6 2017 featuring 4GB of RAM and 64GB of internal storage. The specifications are shared with the Chinese variants of Nokia 6 2017, and also the Nokia 6 Arte Black, if you remember that name, was destined to have 4GB of RAM and 64GB of internal storage. As with Nokia 5 3GB, the Nokia 6 (2017) 4GB will be available exclusively via Flipkart. The regular price of the new variant will be 18,499INR or €232. During the promotional period, Flipcart offers an 8% discount that lowers the price to 16,999INR or €213. The sales start from 20th February via Flipkart. 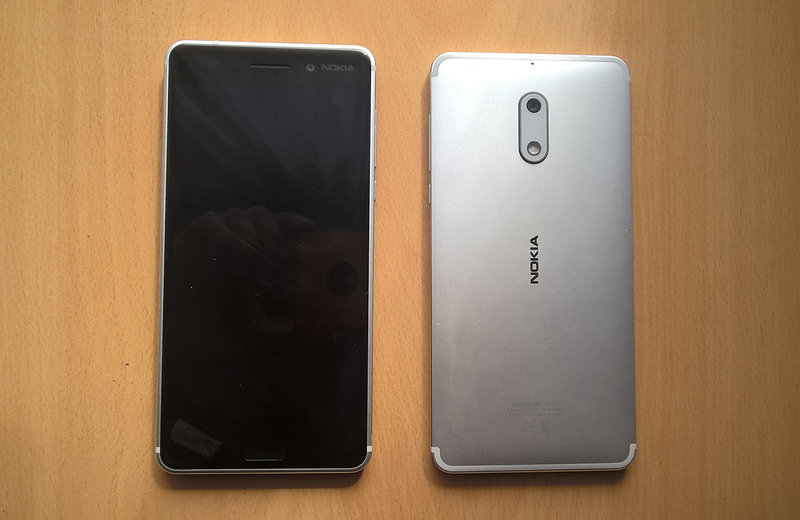 The Nokia 6 has emerged as the one of our most successful phones receiving plaudits for its design, durability and functionality from its countless fans. To take the Nokia 6 experience to the next level, we are now introducing an updated version of this great phone- one with 4GB of RAM. Don’t get me wrong, Nokia 6 2017 is a great device, with awesome screen, speakers and build quality. With the latest official Android Oreo update, our Marin says it “flies”, describing the performance. But, in 10 days we will most likely see the successor of the Nokia 6, probably called Nokia 6 (2018), that will feature a better SoC, more attractive and more compact design. Don’t know what the price difference will be, but the 6 (2018) is available in China for less than 200 euros. All in all, more option is always good, but I would recommend our Indian readers to wait for MWC, where we hopefully will know the prices and release dates of the 2018 lineup of Nokia devices. If you can’t wait and like the Nokia 6, there is a new memory variant of it you can buy.